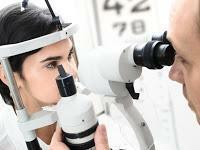 We provide routine eye care, emergency medical treatment of the eyes, diagnosis, treatment, and management of eye conditions including glaucoma, diabetic eye disease, cataracts, macular degeneration, dry eyes, Lasik and laser vision correction. We have the latest in state of the art diagnostic testing devices in the office and access to the best surgical specialists in the Rhode Island area. We also provide our patients with caring pre and post surgical counseling and work directly with their surgeon ensuring the best possible care. Our on site laboratory manufactures eyeglasses to the highest of standards. Our staff is never in a rush. They will take the time that you need to help you not only select the perfect pair of eyeglasses, but also to ensure proper fit for safe and comfortable wear. We have the latest in styles of both eyeglasses and sunglasses and a staff to advise you of the perfect fit for your needs. We use only the highest quality materials and most advanced lens products in the industry. 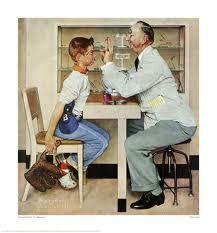 In emergency cases, we can provide same day service. 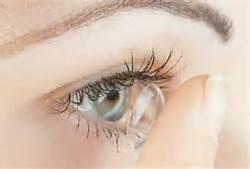 Have you been told that you could not wear contact lenses or that you were not a good candidate for contact lenses? We have the most advanced contact lenses available. We carry specialty lenses including bifocals and multifocals, lenses for astigmatism, and extended overnight wear options. Our doctors strive to fit even the most difficult prescriptions into contact lenses that provide exceptional visual acuity to meet your lifestyle and needs. We are also involved in many research studies regarding new contact lenses and contact lens care products giving us access to many new technologies. We accept cash, personal checks, Discover Card®, MasterCard®, and Visa®.